The NCA’s State of the Industry Conference is the place to get the latest information and intelligence about the chocolate and candy industry in one place at one time. Rainmaker is attending and continuing to build our relationships with all of our confection lovers. 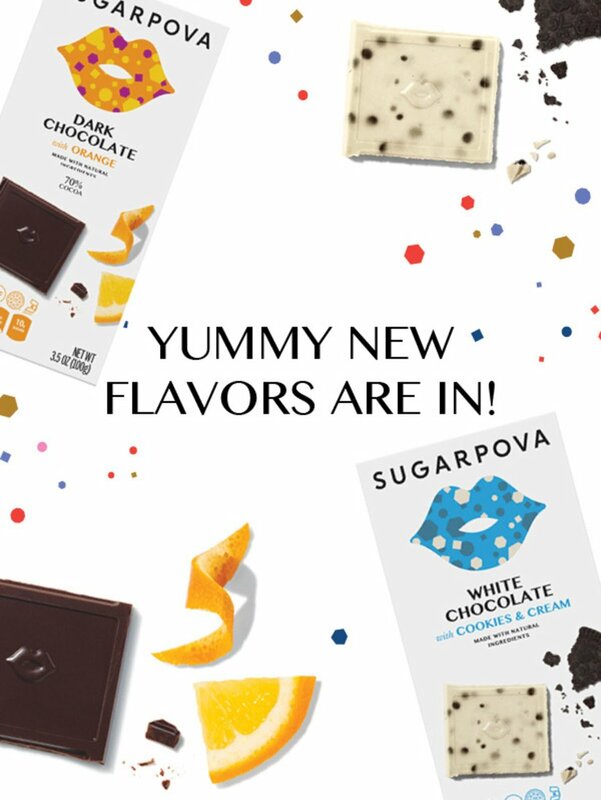 We are excited that Sugarpova is co-sponsoring the YPN (Young Professional Network) Panel Champagne Cocktail. With the Lentz Co’s fizzy and fun drinks, we’re sharing some our fashionable gummy, candies and chocolate products. If you haven’t caught Sugarpova’s sleek and vibrant brand, just know this is a game changer. Come visit us if you are attending the State of the Industry, where our VP of Design & Social Media, Ashley Joyce will be attending, along with our CEO Chris Mattina. If you really want to see us, just send us a note.